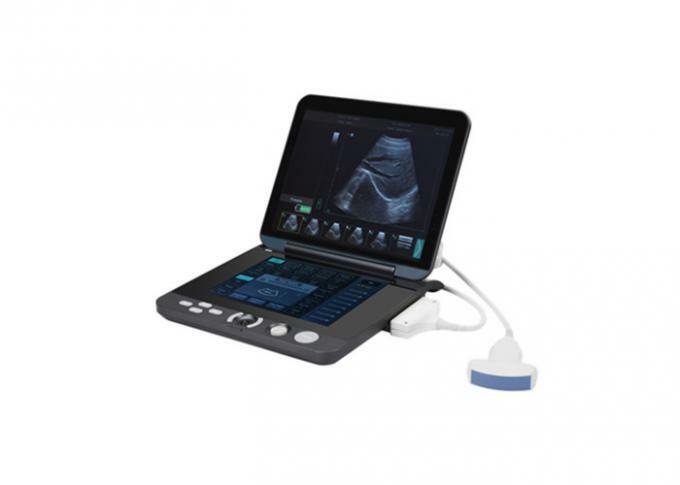 BIO 3000K is a notebook Back and White ultrasound system with full touch screen , which reflects our pursuit of ultrasound image , operation and mobile performance . With a break design concept , we provide a more clear image quality . 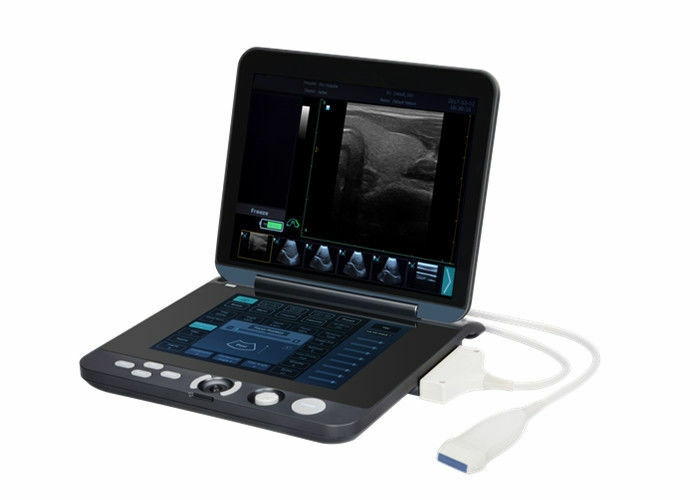 More stable performance , and bring you a comprehensive clinical diagnosis solution , giving you a new experience for you ultrasonic diagnostic work. · 12-inch LED display , 9.7-inch touch screen control panel makes the operation of the system more simple. · Build-in lithium battery for 2 hours of continuous operation. · Build-in 32GB SSD for more reliable data storage. 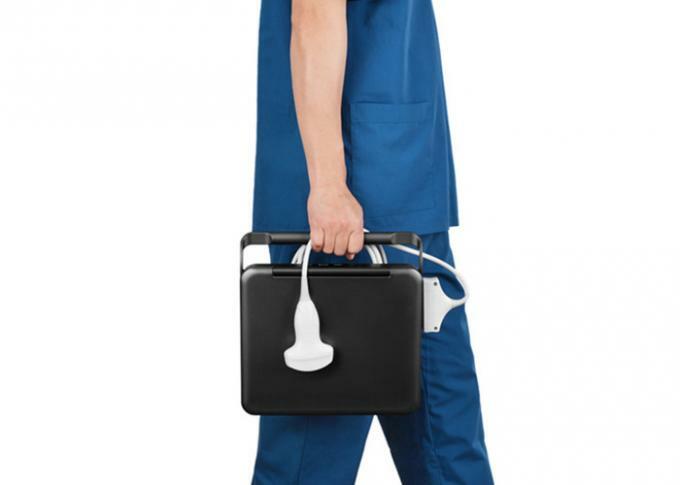 High efficient work-flow design , allows the doctors complete the daily routine inspection quickly and easily , which greatly reduces workload. Intelligent image optimization solutions can help you carry out diagnosis and assessment of the difficult patients with more confidence.It make your operation more accurate and efficient. 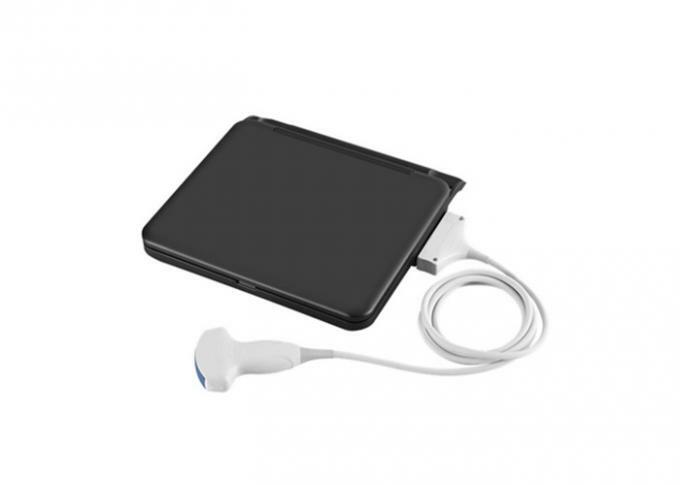 Portable notebook design , full touch screen control panel makes machine interaction more convenient , and it allows doctors to master visual patient information anytime and anywhere.